Boeker H., Richter A., Himmighoffen, Ernst J., Bohleber L., Hofmann E., Vetter J., Northoff G. (2013). 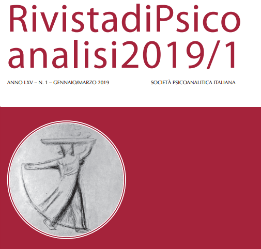 Essentials of psychoanalytic process and change: how can we investigate the neural effects of psychodynamic psychotherapy in individualized neuro-imaging? Front.Hum.Neurosci. 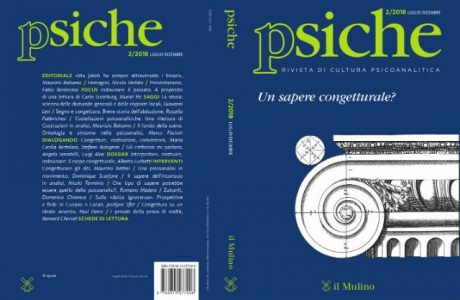 doi: 10.3389/fnhum.2013.00355. 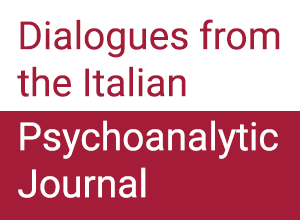 The paper focuses on the essentials of psychoanalytic process and change and the question of how the neural correlates and mechanisms of psychodynamic psychotherapy can be investigated. The psychoanalytic approach aims at enabling the patient to “remember, repeat, and work through” concerning explicit memory. Moreover, the relationship between analyst and patient establishes a new affective configuration which enables a reconstruction of the implicit memory. If psychic change can be achieved it corresponds to neuronal transformation. Individualized neuro-imaging requires controlling and measuring of variables that must be defined. Two main methodological problems can be distinguished: the design problem addresses the issue of how to account for functionally related variables in an experimentally independent way. The translation problem raises the question of how to bridge the gaps between different levels of the concepts presupposed in individualized neuro-imaging (e.g., the personal level of the therapist and the client, the neural level of the brain). An overview of individualized paradigms, which have been used until now is given, including Operationalized Psychodynamic Diagnosis (OPD-2) and the Maladaptive Interpersonal Patterns Q-Start (MIPQS). The development of a new paradigm that will be used in fMRI experiments, the “Interpersonal Relationship Picture Set” (IRPS), is described. Further perspectives and limitations of this new approach concerning the design and the translation problem are discussed.